Amino Acids are the building blocks of protein and are essential to the repair of muscles and ligaments. 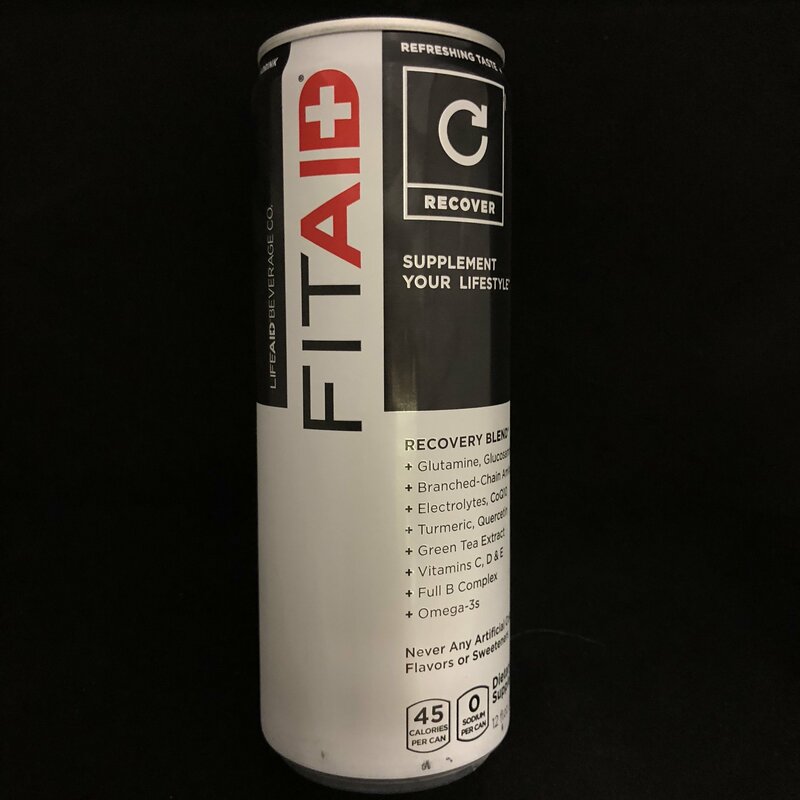 FITAID includes the amino acids Argenine and Glutamine that help develop and maintain two types of strength: power for max effort lifts and speed for Olympic lifts. BCAA’s (branched-chain amino acids) reduce protein and muscle breakdown during intense exercise.